Performances at 2.30pm and 7.30pm. 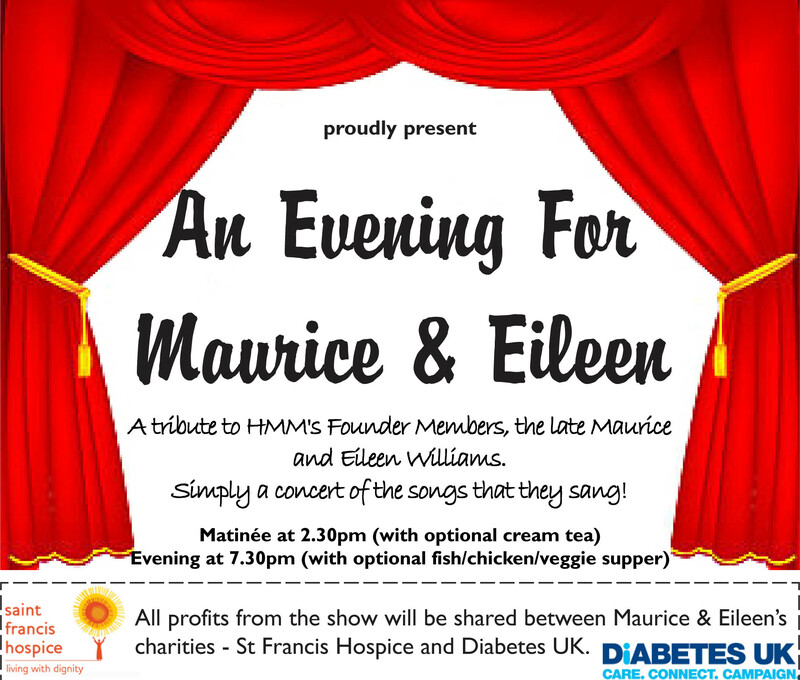 An Evening For Maurice & Eileen is a tribute to our wonderful Founder Members, Maurice & Eileen Williams. In 1975, the pair of them formed Havering Music Makers out of the ashes of the Romford Operatic & Dramatic Society, which folded at that time. Their subsequent contribution to HMM (and to music in Havering in general) throughout their lives was immense. This concert is the chance for everyone who has enjoyed HMM over the years (as a member or an audience member) to celebrate their lives. All profits from this concert will go to their two charities, St Francis Hospice and Diabetes UK. 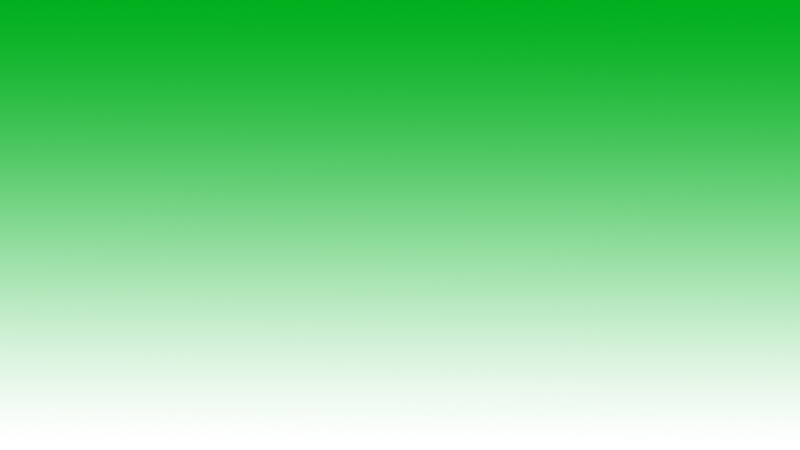 To get your tickets, call 01708 762256 or email tickets@haveringmusicmakers.co.uk.